Numeracy Blog call for help! Calling all of you mathematicians out there. Mrs Smith has posted some maths challenges on the Heavers Numeracy Blog. She is looking for people to come up with a rhyme, a rap or a song to help us remember our times tables. She has also set some number puzzles too. 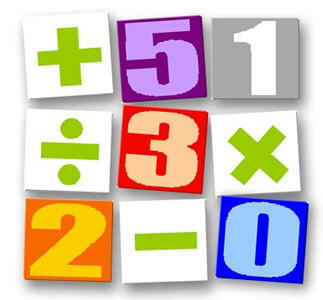 She’d love to hear from you so why not leave your comments, answers and suggestions on the Heavers Numeracy Blog. Previous Post Happy Birthday Mr Reid!